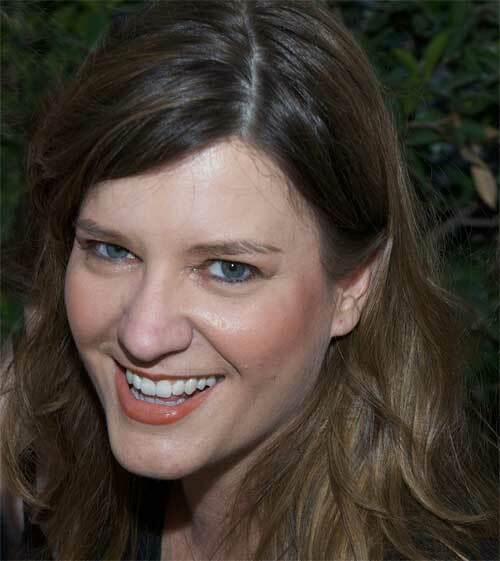 Foster the capacity to have more compassion for yourself and what seems to be a mis-take or an embarrassment and live in the loving energy of the truth of who you are. Forgive yourself now, then and forever for every unloving thought, release it into the ethers from whence it came. Take today to identify with love and enjoy yourself out there. I connect easily to my inner Tahiti with Infinite Love and Gratitude. We speak of love again and again because it puts us in right use full mess with all our worlds. I have a beautiful vision for my life filled with Infinite Love and Gratitude. Have patience. Be Grateful. Receive Grace. Repeat. We speak of love because it requires us to flow with the movement and action and beingness of the earth. Bring love to your fear and watch the beauty of the universe unfold. When Love and Fearlessness meet you have the opportunity to bare witness to the revolution of your heart. The timeless intersection between these two allows as Socrates said for “the outer and inner man to be as one” striking your unique and perfect note. Setting right the world and its illusions. 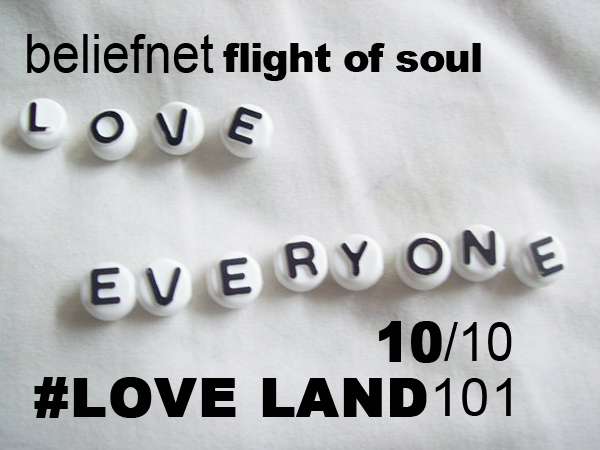 Starting 10/10 – 101 Days of Loving Thought will begin at Beliefnet.com’s Flight of the Soul. I am going to consider the possibility that there is another way. Make any change with love. Beliefnet.com’s Flight of the Soul.